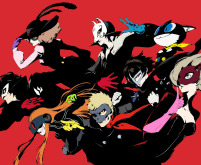 'Panther' is official concept artwork for Japanese role-playing video game Persona 5, made by Japanese studio Atlus. 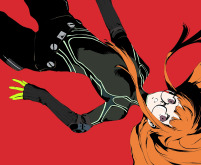 This limited edition Certified Art Giclee™ print is part of the official Persona 5 fine art collection by Cook & Becker, and Atlus. The print is hand-numbered and comes with a Certificate of Authenticity. Portrait study of Ann ('Anne' in the Japanese version of the game) Takamaki. 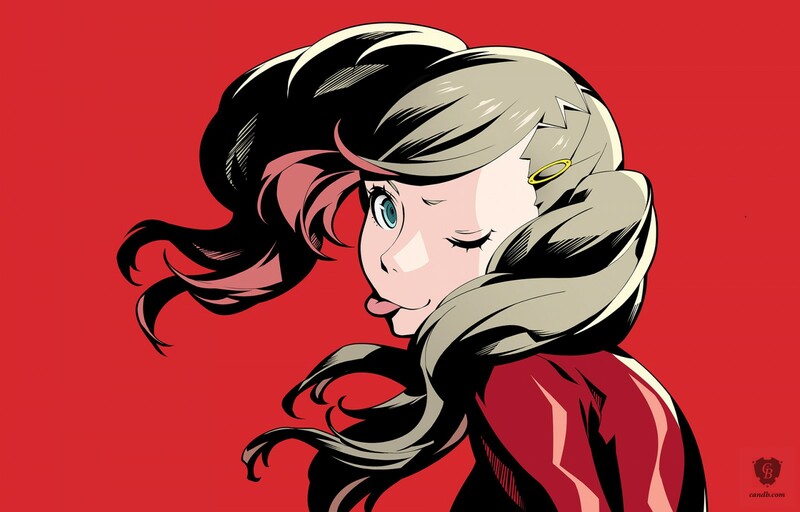 The first fully developed Persona 5 character, the creation of Ann proved pivotal to finding the game's rhythm and the depths of the main theme’s: even in early drawings, Ann was young and breezy, as well as seriously troubled by the world around her. 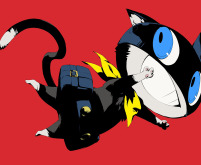 Atlus is a Japanese video game developer and publisher based in Tokyo, Japan, mostly known for its Megami Tensei, Persona, Etrian Odyssey, and Trauma Center series.